A.E. Hodge ~ Fiction Fugitive » Sales / Promotions » Win a Free Paperback of ISLAND OF THE DOLLS! Not a Goodreads member? Think of it like social media for book lovers. It’s free to sign up, and you can enter giveaways like this one, connect with other readers and authors, or share and review your favorite books. Check out my page on Goodreads! 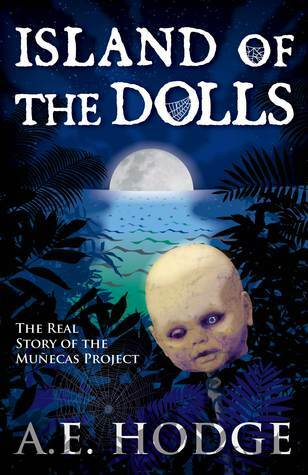 Tagged giveaways, island of the dolls. Bookmark the permalink.